It's Not Work, It's Gardening! : Sprout! So I agreed to review their sprouting seeds. A week or so later an amazing 90 lbs (41kg) of boxes showed up at my door. Surely they weren't all filled with sprouting seeds, were they? 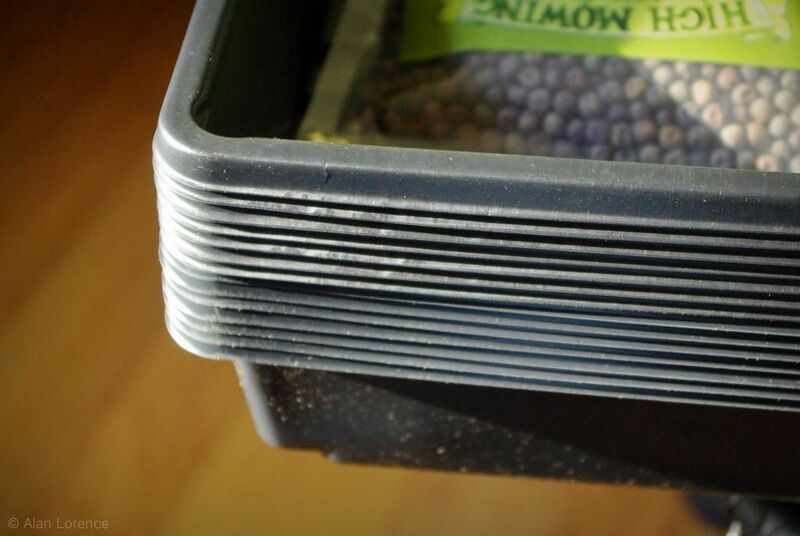 ...but once I removed the seeds from the top layer of the larger box, I realized where the heft was coming from: bags of potting mix! ...and nine bags of potting mix! 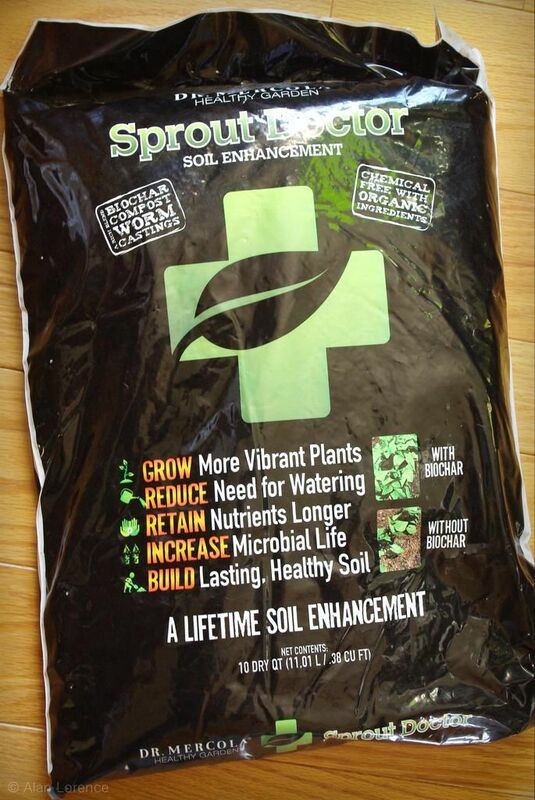 Although there were some ads for other products in the box, no instructions were included, so I wasn't sure exactly how to use the potting mix -- I had to go to their sprouting seeds page to see the video that explained what to do. A couple of initial observations. First, that sprouting seeds webpage contains much too much information about the benefits of eating sprouts. It seems like they're trying a bit too hard to sell here, at least for my tastes. 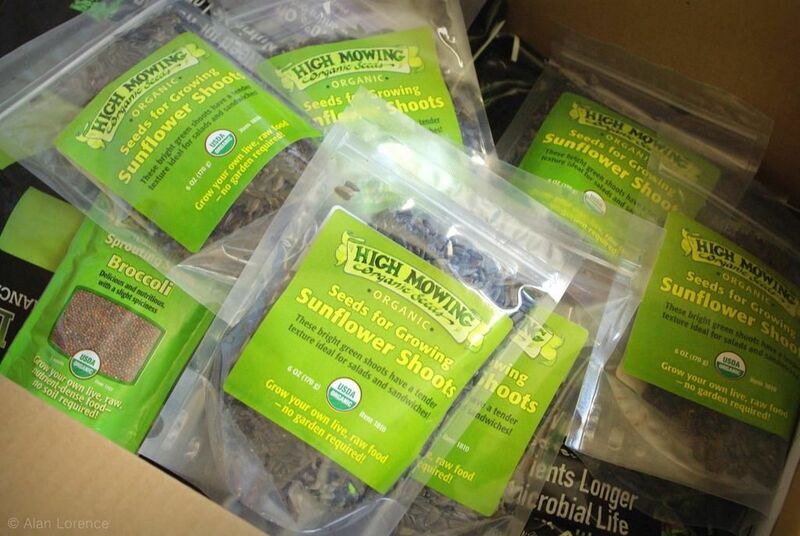 Second, these organic sprouting seeds are not "theirs" specifically, they're from High Mowing Seeds in Vermont (Mercola is an Illinois-based company). 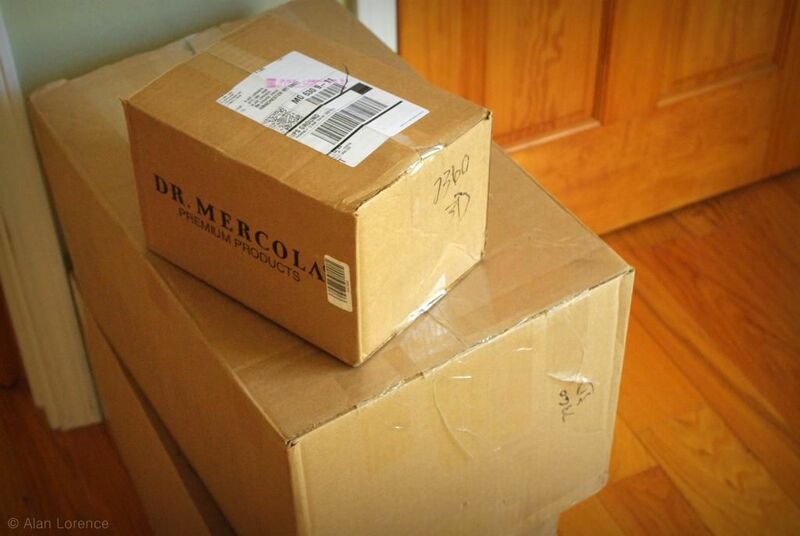 I guess since I'm used to dealing with seed companies, I expected the seeds to be packaged as "Dr. Mercola". Not that it really matters though. 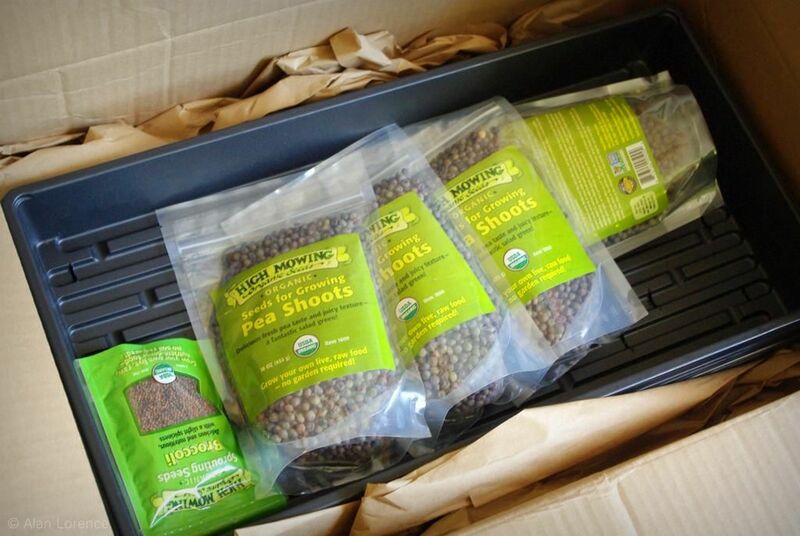 In fact it helps, because I can go to High Mowing Seed's website, learn more about the seeds, and do some price comparison. 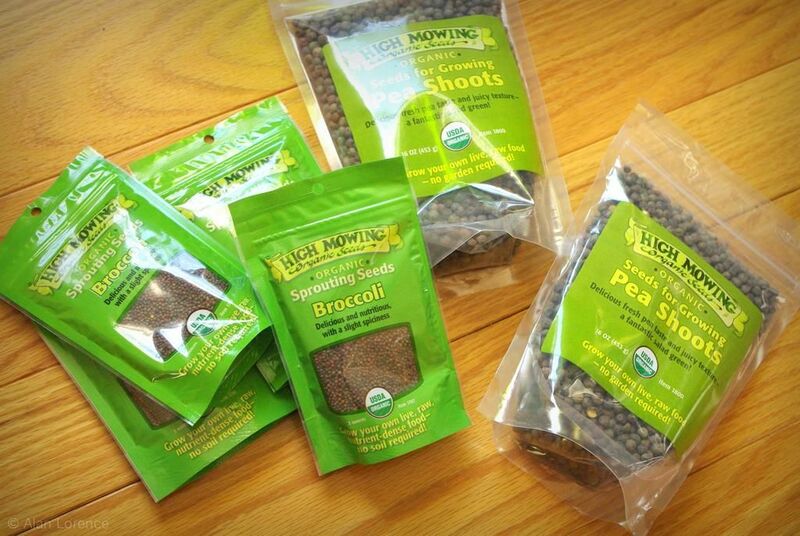 It turns out that the seeds are more expensive when purchased directly from High Mowing Seed than from Dr. Mercola -- at least in the smallest size. So I've got seeds, I've got supplies, I've got instructions -- it's time to try my hand at growing sprouts a new way (for me): in soil. I'll let you know how things go, but I'm excited! Please note that I was sent these products by Dr. Mercola free of charge, but received no other compensation for writing about them. 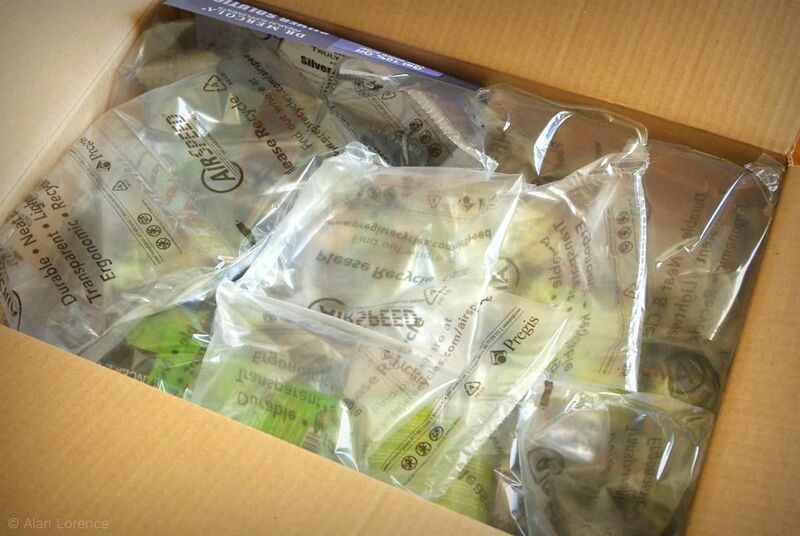 Also, since I'm not planning on going into commercial sprout production, I have way too much seed and other supplies. I will be looking into donating the extras to St. Louis area organizations that connect kids with gardening -- perhaps in the city or in the Ferguson area. I may also give away some of it to readers, so stay tuned. Looking forward to seeing how you get on with and hopefully this time a very good success rate. Very exciting to receive such a generous lot! Sounds interesting Alan. I like sprouts but I am way to lazy to do them myself. Dr Mercola doesn't have many gardening products, but he is a big natural gardening aficionado. He promotes wood chip mulching all the time on his blog for building healthier soil and the resulting improvement in the harvested crop. He's an interesting guy! 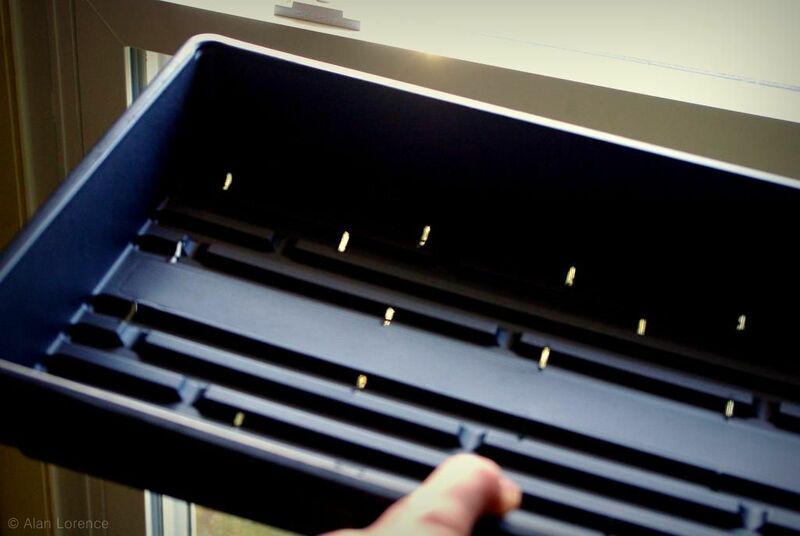 Good luck with your sprouting project. I find dirt sprouting to be so much easier and more reliable than the old sprouts in the jar method, which to me usually resulted in mold in the jar! Teri: I'd say they're easy to grow, but my success rate would say otherwise. Hoping this method is better. Lisa: I like that they don't have too many gardening products. Selective is better if you're not a garden supply company. About to put the just-sprouting seeds onto the soil, so I'm glad to hear it's easier than the jar method in your experience!